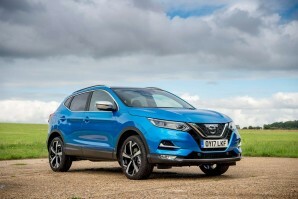 The latest Nissan Qashqai is sleeker, feels more expensive inside and offers some of the most sophisticated electronic safety technology in the mid-sized Crossover segment. As before, there's a choice of two diesel and two petrol engines, front or all wheel drive and manual or Xtronic automatic transmissions. Make no mistake, this is a much improved version of Nissan's hugely popular contender.